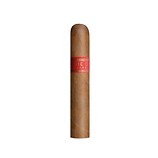 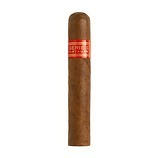 One of the few Maduro Cuban cigars around and the first under the Partagas label. 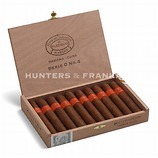 Made with specially selected leaves from the Vuelta Abajo zone in the Pinar del RÃ­o region of Cuba, these offer up some great complexity and depth of flavour. 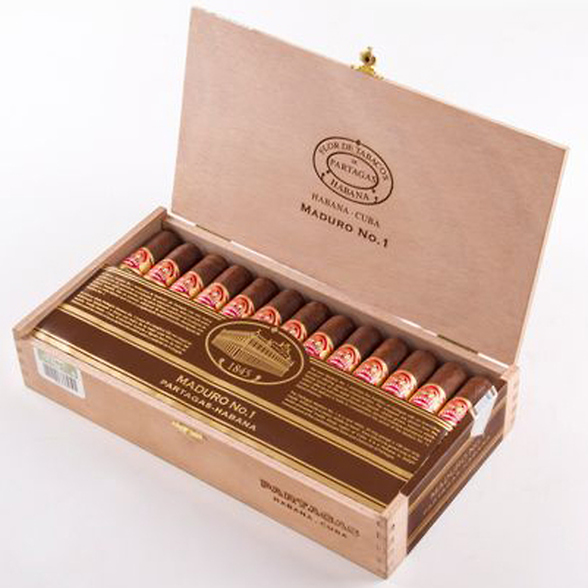 The wrapper is made using only the best leaves harvested from the top portion of Shade Grown tobacco plants, all of which have seen an additional period of fermentation to develop that rich texture and intense colour. 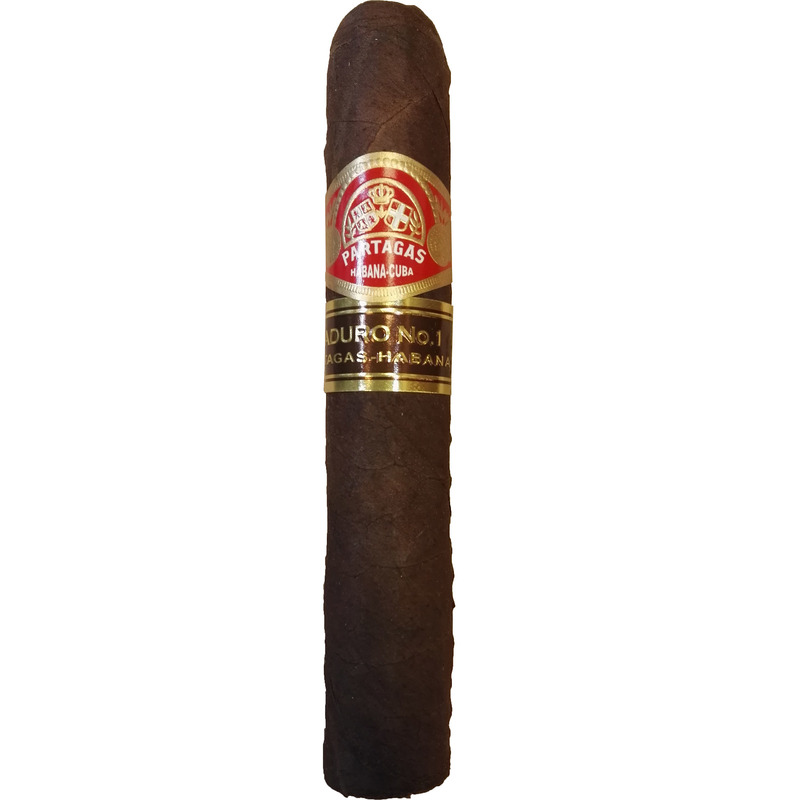 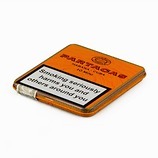 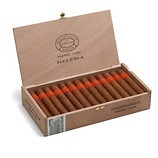 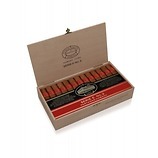 This additional process adds some amazing flavours and nuances that fully compliments the already astounding and complex palate you would expect of a Partagas.